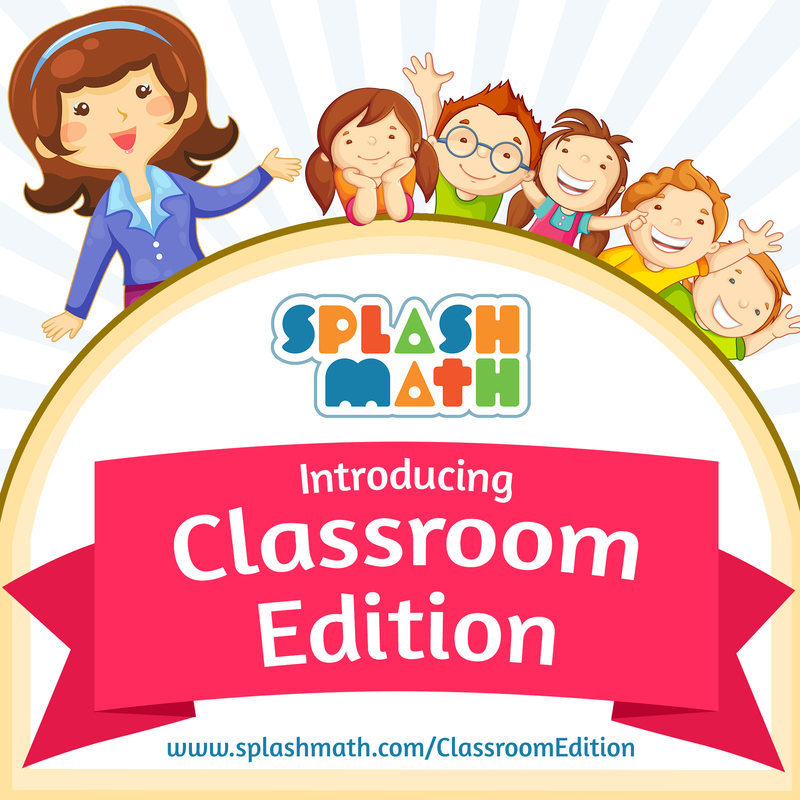 We are pleased to announce the launch of our first ever contest created to motivate school students in Kindergarten through Grade 5: Splash Math SpringBoard. 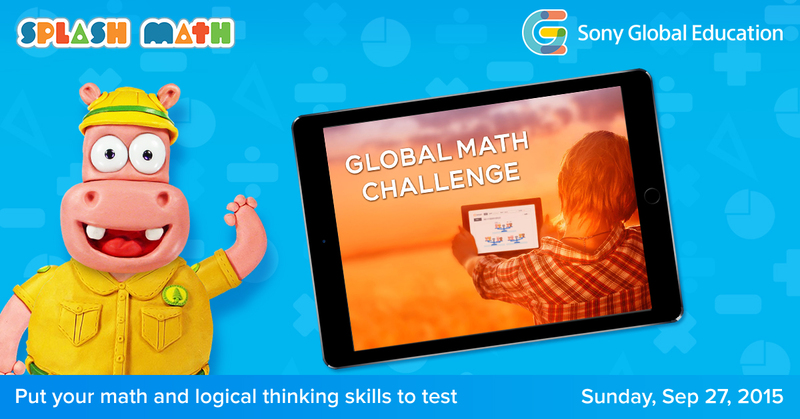 The objective of SpringBoard is to practice more math and master math skills so students end the school year with confidence, well prepared to graduate to the next grade. 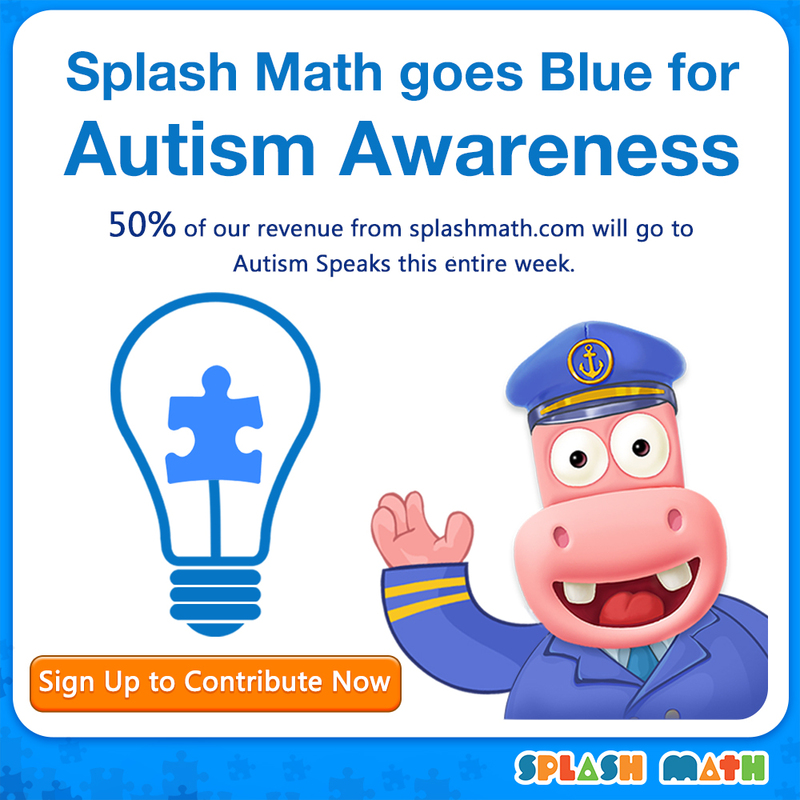 At Splash Math, we are constantly soliciting feedback from our users, in order to improve our products and find better ways to achieve our mission: to help kids raise their math scores through the use of exercises, which promote fun, engaging, daily practice. On the occasion of Civil Rights Day, we pay homage to Martin Luther King Jr., one of the greatest motivators of our time. His courage, conviction and ideals continue to guide people across the world. His belief that education should “train one for quick, resolute and effective thinking” is one of our guiding principles. On the occasion of Civil Rights Day, we salute this great American patriot. Happy Martin Luther King Day to all our readers. Consider sharing it with others to spread his timeless message. 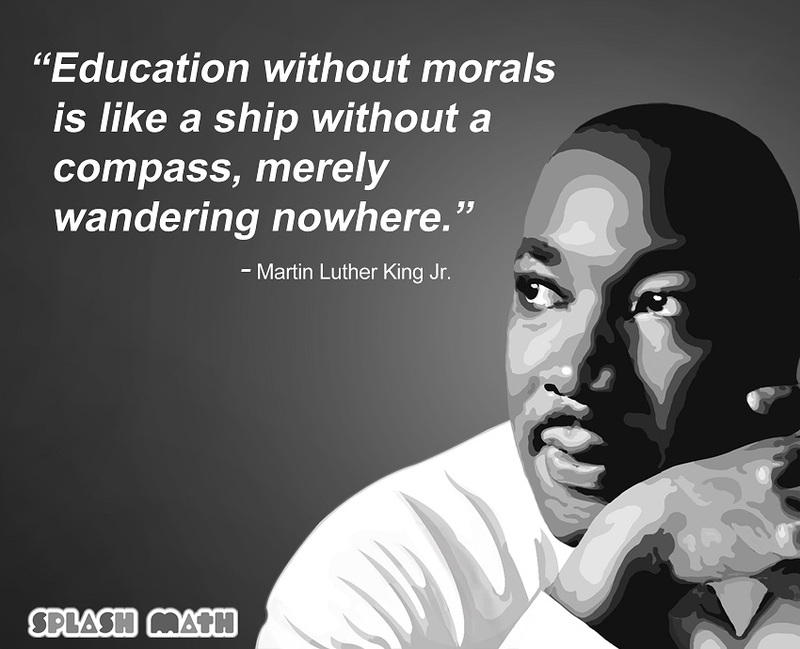 Share your favorite quote of Dr. King below. In step with the invigorating pace of technology revolution innovating education, StudyPad leaves no stones unturned to help parents and teachers address the emerging and most pressing state, national, and global standards of education. Marching on its relentless mission of transforming the educational landscape, StudyPad is excited to participate in ISTE’s 34th Annual Conference and Exposition to be held between June 23-26. “On Memorial day, we come together as Americans to let these families and veterans know that they are not alone. We give thanks for those who sacrificed everything so that we could be free. And we commit ourselves to upholding the ideals for which so many patriots have fought and died.” – President Barack Obama, US. Mother’s day is a special day for all of us. It’s a day to not only honor motherhood, but also other maternal figures and women who’ve contributed immensely in nurturing us and shaping our society – grandmothers, aunts, and teachers. Though the celebration of these maternal ties must not be confined to a single day of the year, yet the day offers us huge opportunity to celebrate one of the strongest forces in the world – our mother’s love.